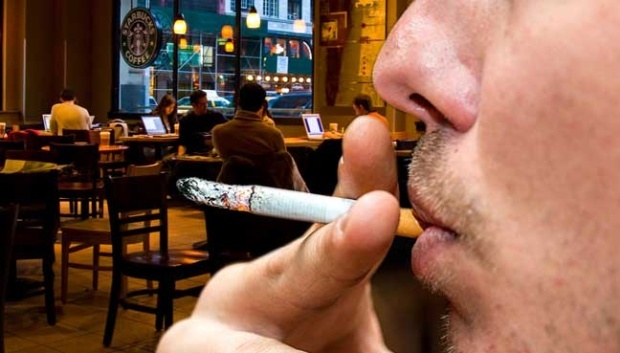 I’m sure everyone is aware of the nationwide smoking ban that the Ministry of Health (MOH) started on 1 January 2019, where people found smoking in non-smoking areas could face a fine of up to RM10,000 or be jailed for not more than two years. 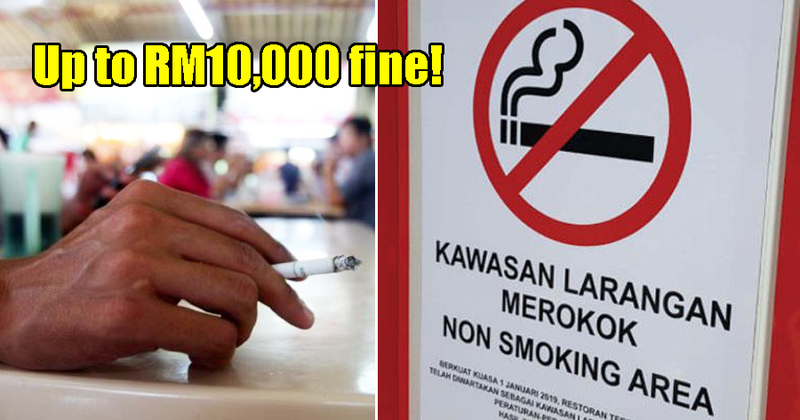 The ban extends to business owners as well who can be fined RM5,000 or jailed up to six months for not implementing this policy. 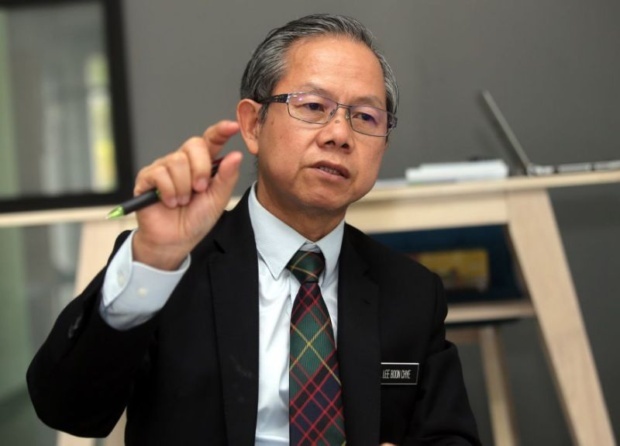 However, the MOH was gracious enough to extend a six-month grace period where summonses would not be issued for those who did not abide by the rules. Yet, the public has been misusing this ‘freedom’ and can still be spotted puffing away in non-smoking areas. 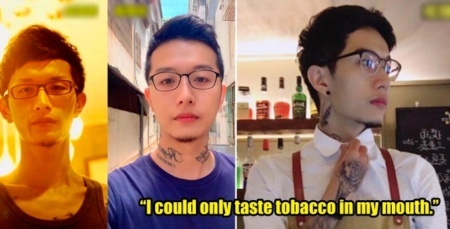 Now, Dr Lee Boon Chye, Deputy Health Minister, says that the six-month grace period will soon end starting 1 July 2019 where they will be stricter in prohibiting those who refuse to stop smoking in the banned zones, FMT reported. “By July 1, we will increase enforcement and start issuing summonses,” he said. The MOH has appointed about 5,000 environmental health officers to enforce this ban. This is a prompt reminder for all smokers out there! It doesn’t look like the MOH is taking this lightly, so make sure you abide by the rules.